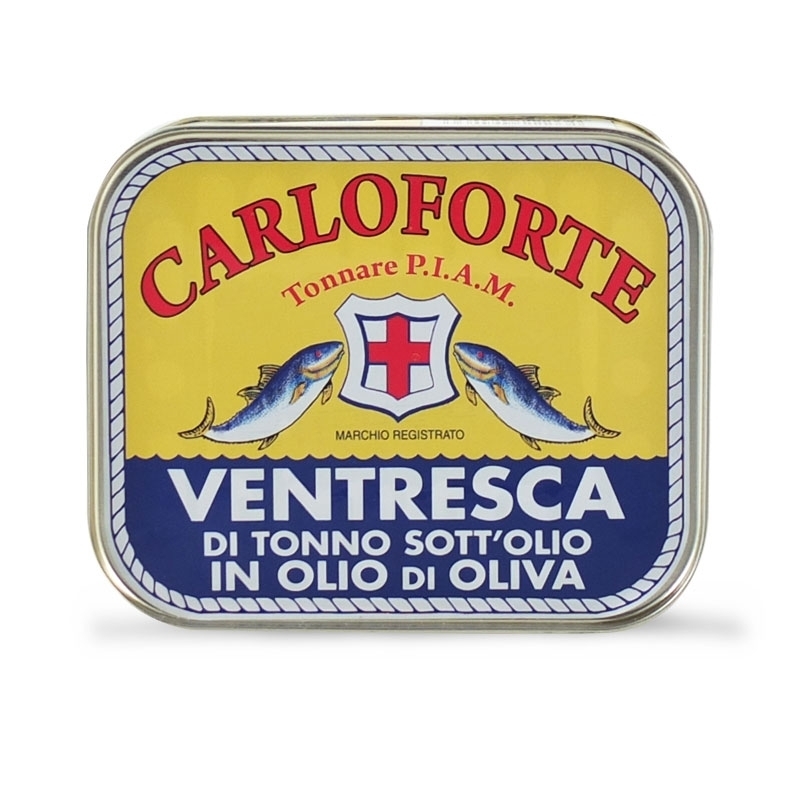 Ventresca is one of the finest parts of tuna. 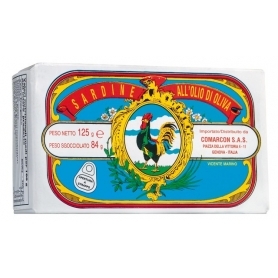 One of them is very rare, freshly made from Mediterranean red tuna. 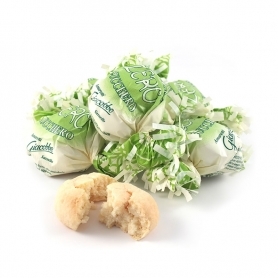 To be tasted in purity. 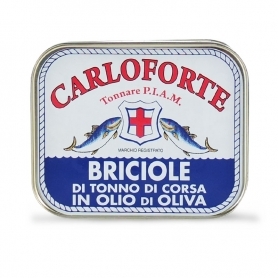 There Thirsty rushing tuna in oil in olive oil of the TIMER PIAM of Carloforte is derived from the red tuna that migrating from the ocean to the Mediterranean cross the sea in front of the Sardinian island of St. Peter. 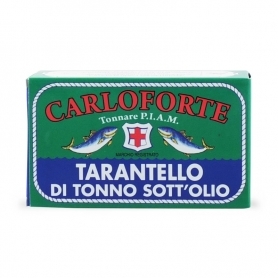 After fishing, the tuna is worked directly on site so as to keep unchanged all the qualities of fresh fish. 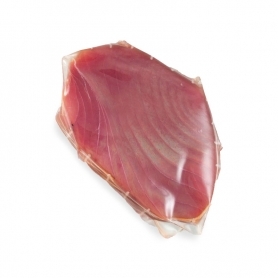 The ventresca is the part of the fish that covers the abdominal cavity: fat makes this tuna cut very special and the meat will be very soft and tasty. 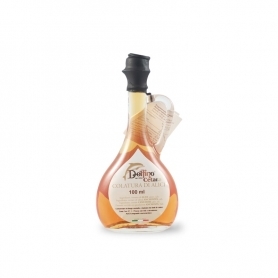 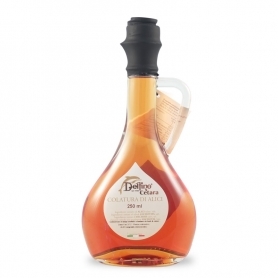 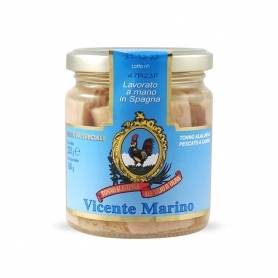 The advice is to serve the ventresca as the main element of your dish to make it stand out any nuance of taste, accompanied by seasoned fry in a frying pan, and a round of crumbling olive oil. 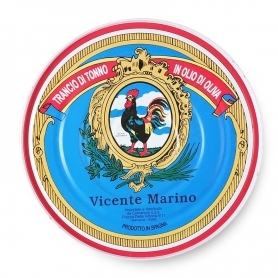 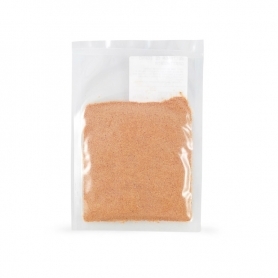 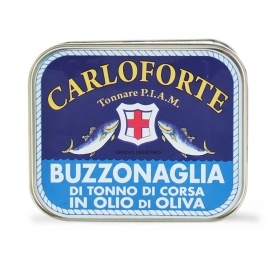 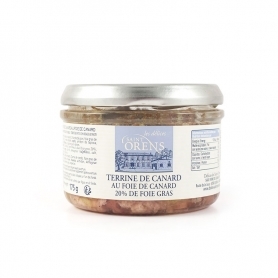 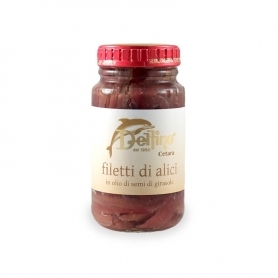 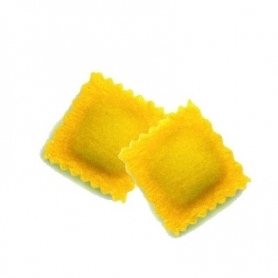 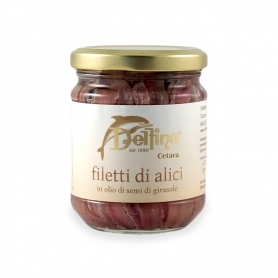 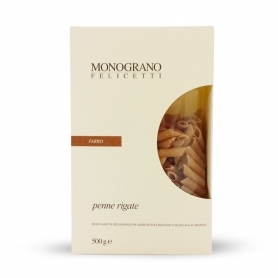 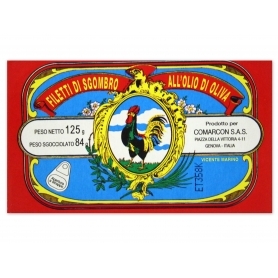 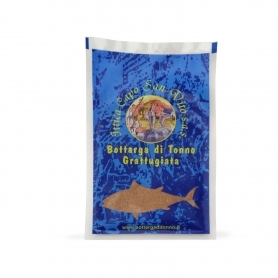 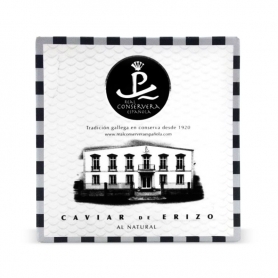 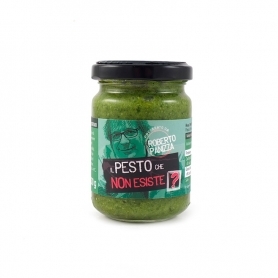 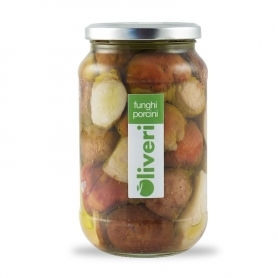 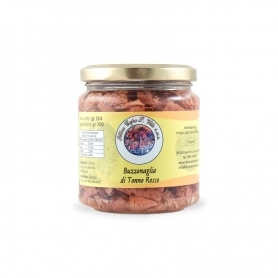 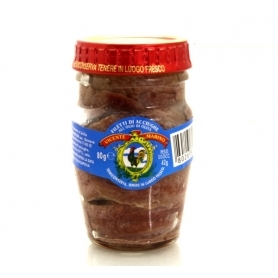 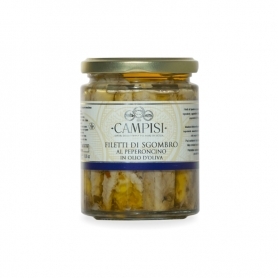 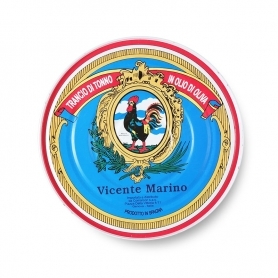 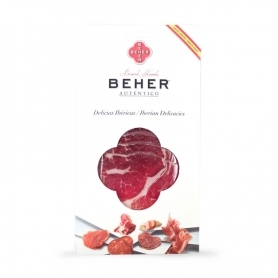 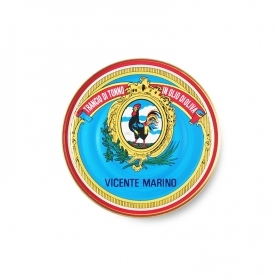 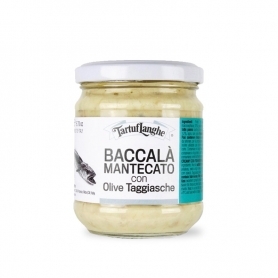 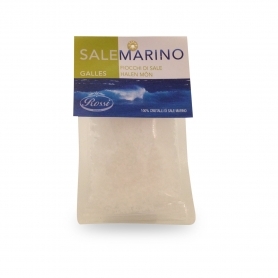 Discover all products in the category "Canned Fish"